Our representatives in the United Kingdom, Checkmate Fire, have obtained a place in the RIBA product selector for Alufire. The RIBA Product Selector is a hardcopy as well as web publication of construction product manufacturers and advisory organisations used by architects and other construction industry professionals to specify building products. RIBA product selector is immensely popular in the UK and Alufire products will be getting a great advantage in the region. Why being a part of RIBA is important? RIBA stands for Royal Institute of British Architects. 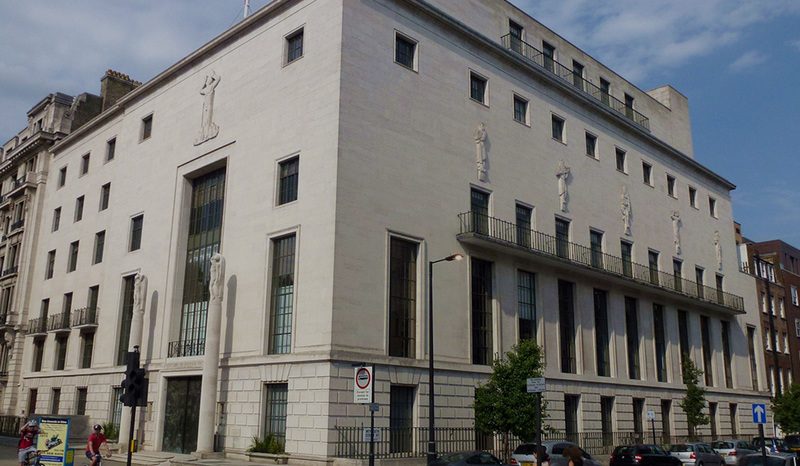 RIBA is a UK-based, professional body for architects, founded in 1834. Currently, its membership count is 44,000 architects in the UK and internationally. The Royal Institute of British Architects provides standards, training, support, and recognition to its members. Moreover, the institution works alongside the government to improve the design quality of public buildings, new homes, and communities. Additionally, it holds one of the most significant and largest in size collection of architectural drawings, photographs, and archives in the world. Finally, it is involved in various exhibitions, events, and the famous RIBA Awards. All this make being a part of RIBA, greatly important and beneficial for Alufire. In Alufire`s RIBA product selector page, architects and construction companies can find all the necessary Alufire specification documents and files, in order to create their projects, using Alufire fire-resistant systems. Now, RIBA architects can find Alufire products, in Checkmate Fire`s RIBA selector page.